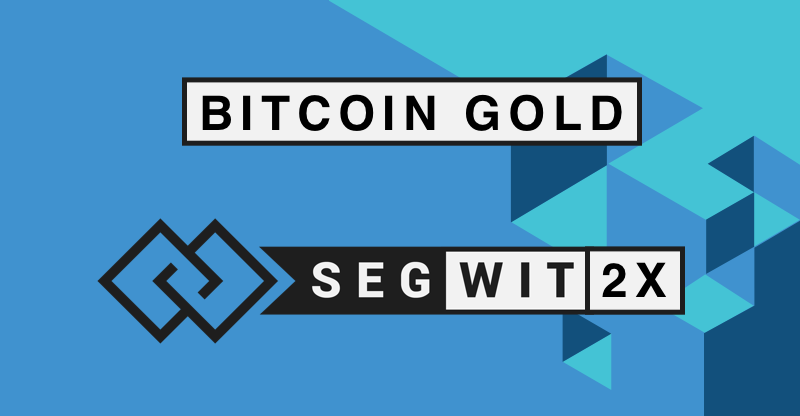 Earlier this week, we revealed our position on SegWit2x and announced possible platform arrangements. As the split approaches, we want to update you on how the future changes would impact your operations on CEX.IO. First and foremost, we are convinced that technologies have to develop as advancements are a part of the process nobody can stop. Taking the middle position between cryptocurrency creators and users, we should not accept either of the sides of debates on SegWit2x and Bitcoin Gold forks. The cornerstone of our philosophy is the provision of convenience, comfort, and opportunities to our clients. Therefore, we will keep all your operations running, regardless of the modifications. 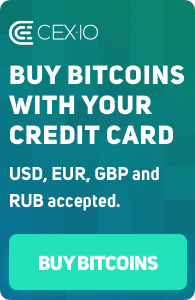 Deposits and withdrawals from your old BTC address will work as before. BTG deposits and withdrawals will be enabled later. And we guarantee that all users will receive the BTG in correspondence to the Bitcoins on their CEX.IO accounts. We will provide more details about the particular proportion later. In this case, it is possible that we will stop withdrawal and deposit operations of BTC until we are sure they are safe and secure for our users. Deposits and withdrawals of B2X will be available for the users later. Track the updates on our blog to gain additional information about the particular proportions. In any case, you should not worry because of the massive changes Bitcoin is going through. Whatever happens, we are going to act in the best interest of our clients.